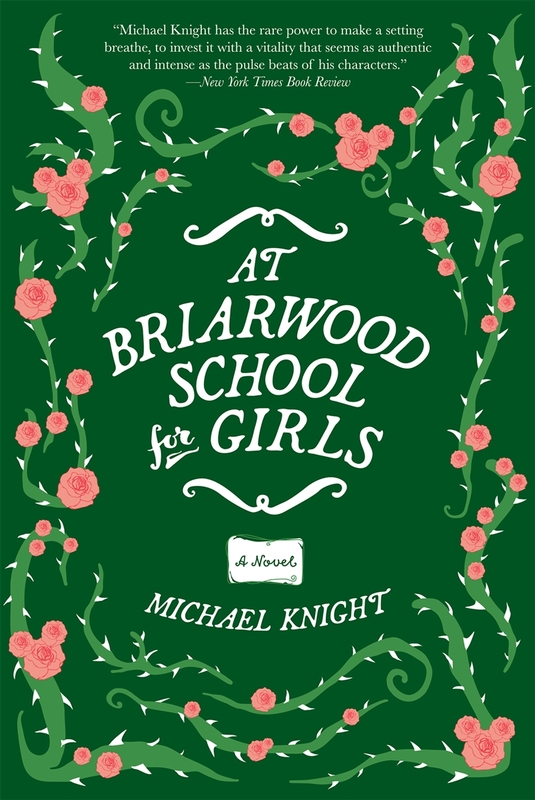 From the award-winning writer of Eveningland and The Typist, Michael Knight, At Briarwood School for Girls is an incisive, witty, beautifully-written novel set at a boarding school in the Virginia countryside. It’s 1994 and Lenore Littlefield is a junior at Briarwood School for Girls. She plays basketball. She hates her roommate. History is her favorite subject. She has told no one that she’s pregnant. Everything, in other words, is under control. Meanwhile, Disney has announced plans to build a new theme park just up the road, a “Technicolor simulacrum of American History” right in the middle of one of the most history-rich regions of the country. If successful, the development will forever alter the character of Prince William County, VA, and have unforeseeable consequences for the school. 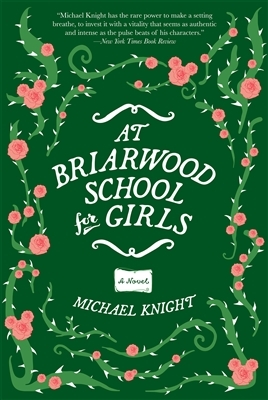 When the threat of the theme park begins to intrude on the lives of the faculty and students at Briarwood, secrets will be revealed and unexpected alliances will form. Lenore must decide whom she can trust—will it be a middle-aged history teacher struggling to find purpose in his humdrum life? A lonely basketball coach tasked with directing the school play? A reclusive playwright still grappling with her own Briarwood legacy? Or a teenage ghost equally adept at communicating with the living via telephone or Ouija board? 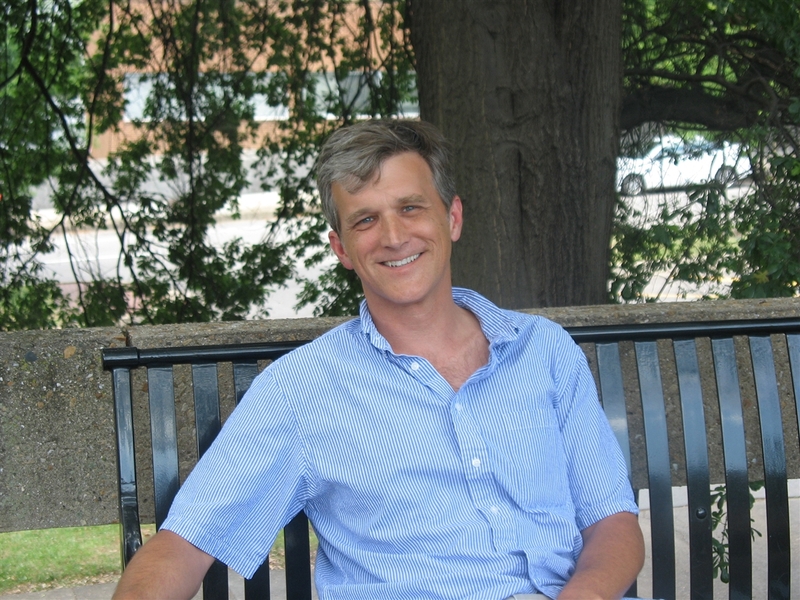 MICHAEL KNIGHT is the author of the novels The Typist and Divining Rod; the short story collections Eveningland, Goodnight Nobody and Dogfight and Other Stories; and the novella The Holiday Season. He teaches creative writing at the University of Tennessee and lives in Knoxville with his family.